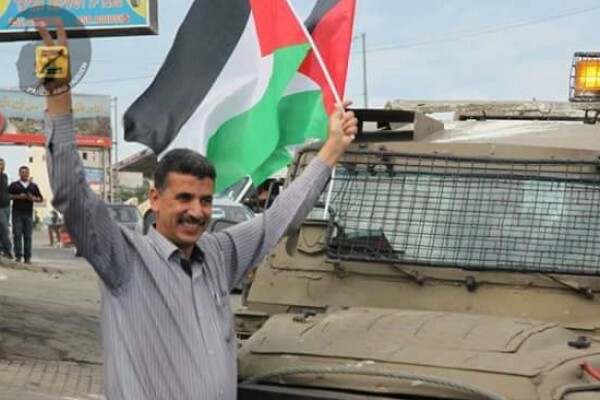 The Israeli Military Court of Appeals has rejected an appeal submitted by Addameer against the extension of interrogation of Mr. Salah Khawaja, who was arrested on Wednesday 26 October 2016. Israeli Forces raided the house of Mr. Salah Khawaja, located in central Ramallah, and caused destruction in the property, after which Mr. Khawaja was arrested and taken into military custody. During the raid, Israeli Forces entered into the neighborhood and sprayed tear gas that caused suffocation among different families. Mr. Khawaja is part of the coordinating committee of the Popular Campaign against the Wall and Settlements and a member of the Secretariat of the Boycott, Divestment and Sanctions National Committee. As reported by Addameer’s attorney, Mr. Khawaja is subjected to long interrogation sessions in Petah Tikva and is banned from attorney visits until 3 November 2016.